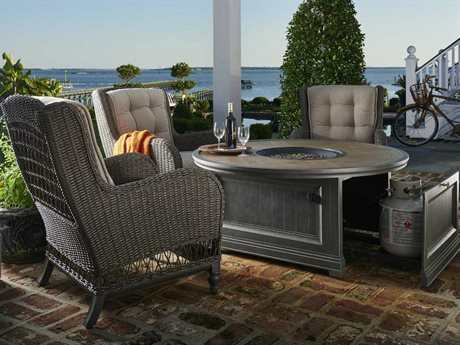 Paula Deen -celebrity chef and purveyor of all things Southern living- has partnered with veteran outdoor furniture manufacturers, Sunvilla, to produce the Paula Deen outdoor collection. 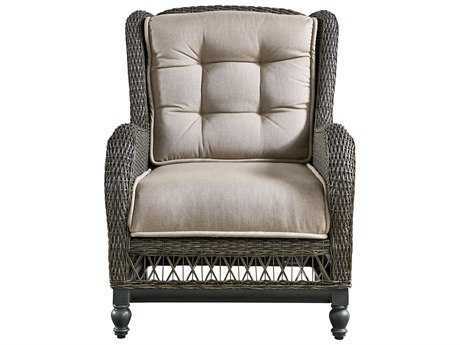 Influenced by her Savannah, GA, roots, Paula Deen outdoor furniture captures the spirit and charm of her Southern upbringing. 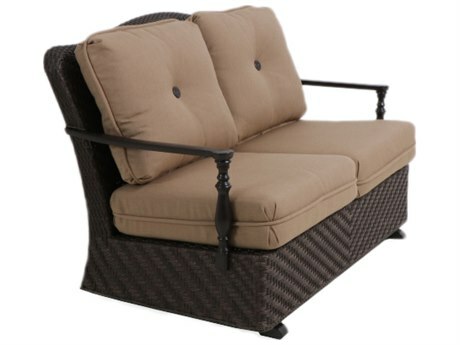 Deen’s collaboration with Sunvilla represents a confluence of exceptional style, quality, and design that enhances outdoor living with ultimate comfort and taste. 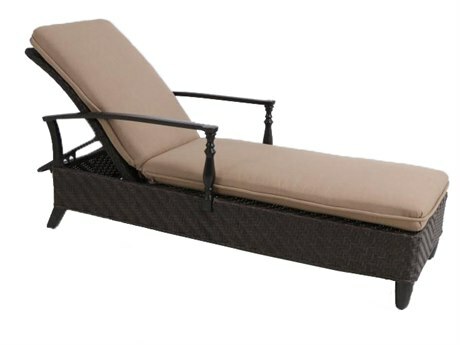 Sunvilla is esteemed as a premier outdoor furniture manufacturer whose expert craftspeople bring years of skill and customer service to the outdoor furniture industry. 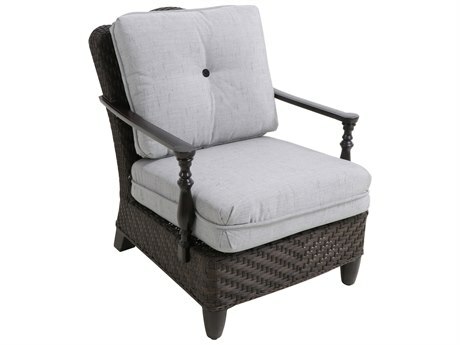 In collaboration with Paula Deen Home, Sunvilla translates the Paula Deen Home aesthetic into a complete range of outdoor furnishings inspired by her Southern lifestyle. 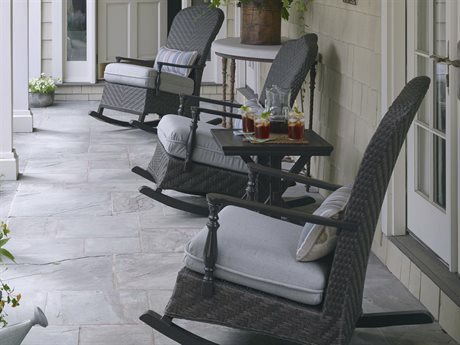 Find outdoor pieces that pair impeccable craftsmanship with comfort, in relaxed outdoor styles that welcomes everyone to adopt the Southern way of life. 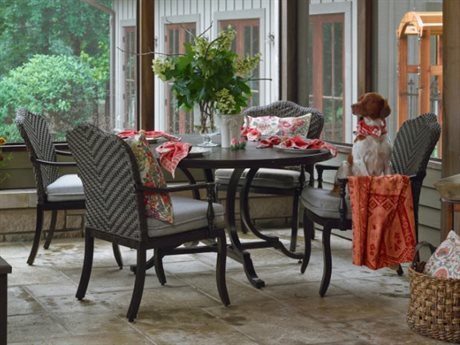 The inviting collections feature handcrafted details and timeless designs to fashion a stunning, yet cozy outdoor living space that’s filled with Southern grace and easy elegance. 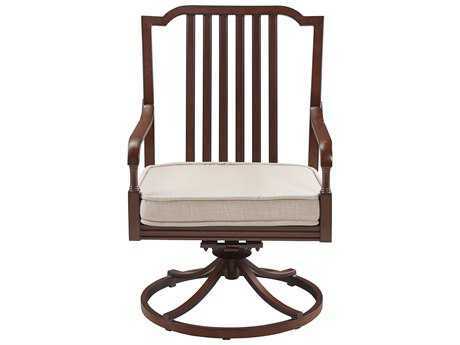 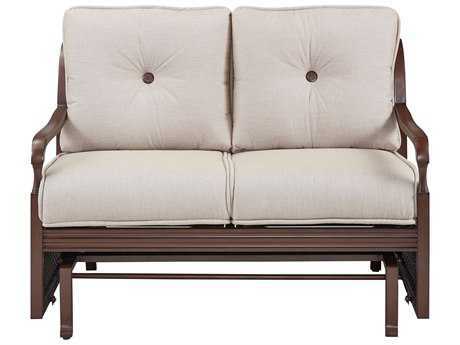 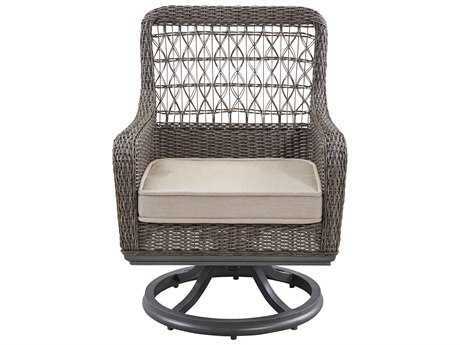 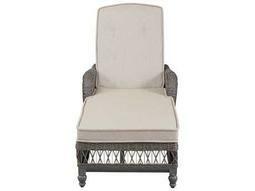 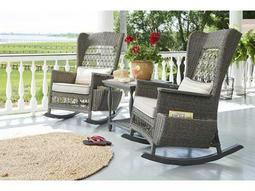 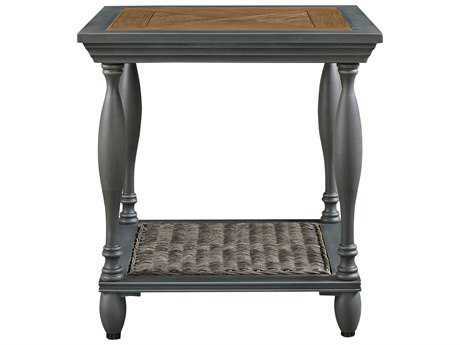 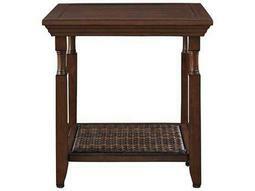 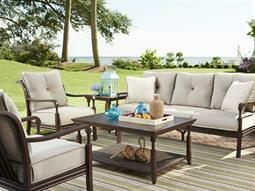 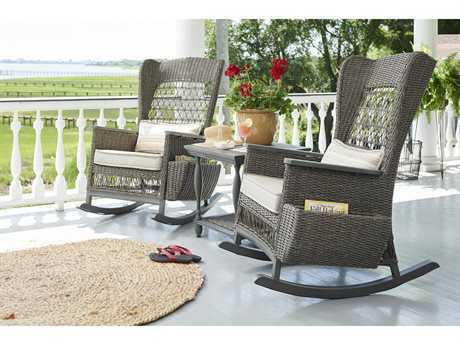 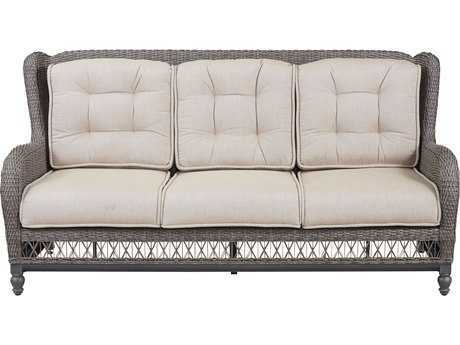 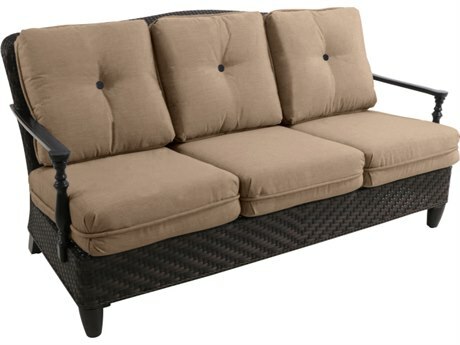 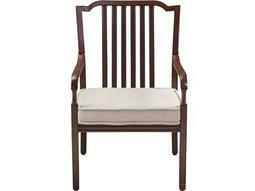 Southern hospitality and relaxed Southern charm characterize Paula Deen furniture for outdoors. 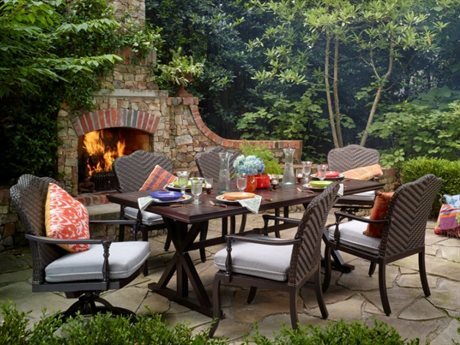 PatioLiving is delighted to offer Paula Deen’s collection of outdoor furniture which takes inspiration from her namesake indoor home brand which includes the Paula Deen River House and Dogwood collections. 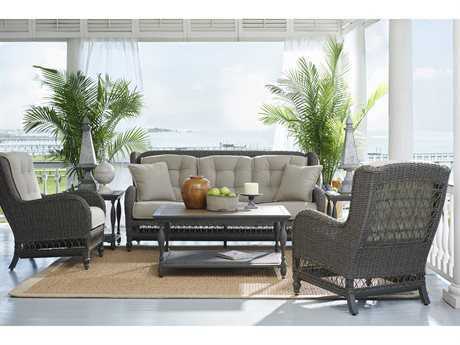 Each collection is distinct in aesthetic, delivering elegant styles that are well-suited for everyday living. 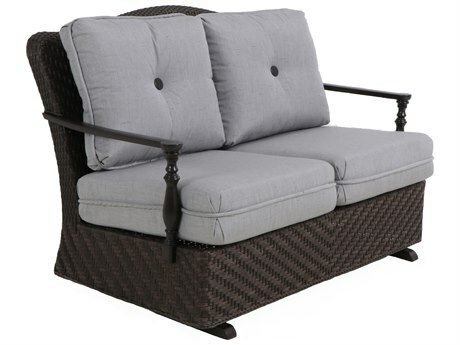 Each collection features a comprehensive inventory of outdoor dining and lounge furniture, including seating and table options that can easily be paired with each other. 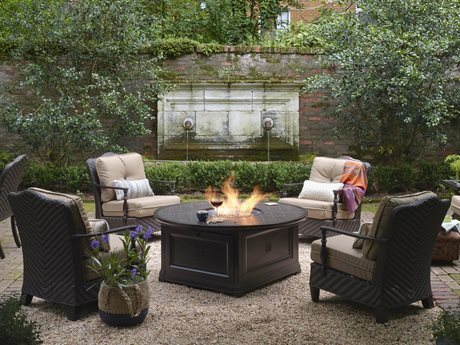 Both collections feature lounge seating that includes outdoor sofas, loveseats, and chaise lounges, as well as, matching lounge tables such as coffee tables, end tables, and even luxurious fire pit tables. 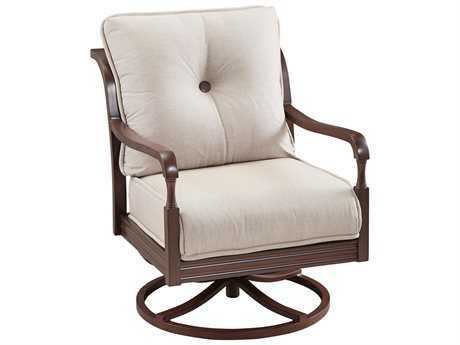 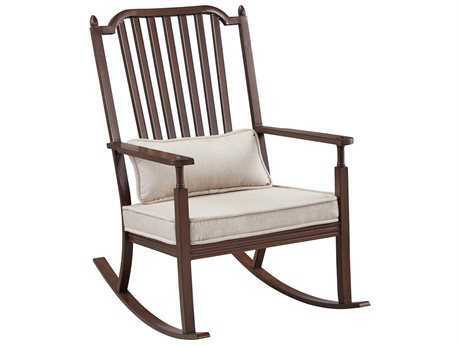 A standout piece is the modernized rocker chair available in both the River House and Dogwood collections, which feature deep cushioned seating. 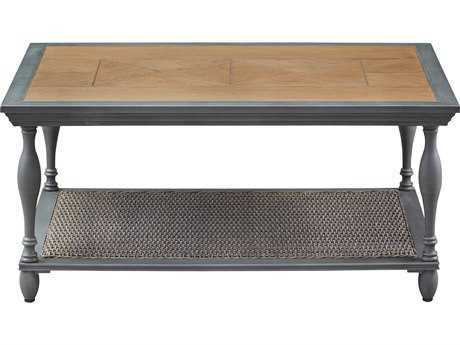 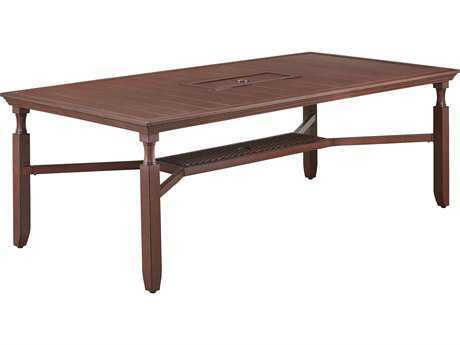 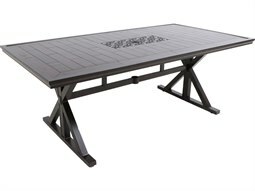 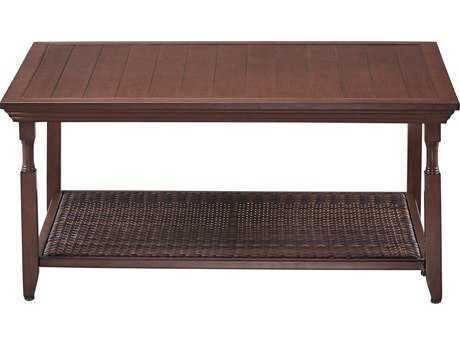 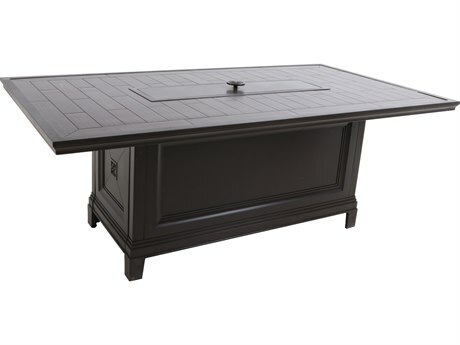 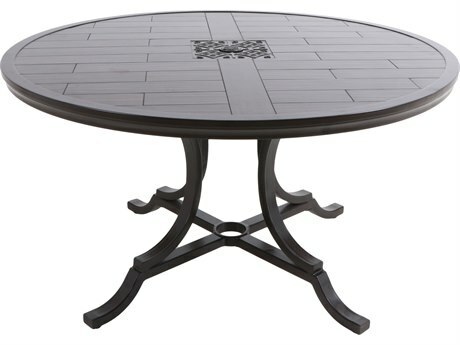 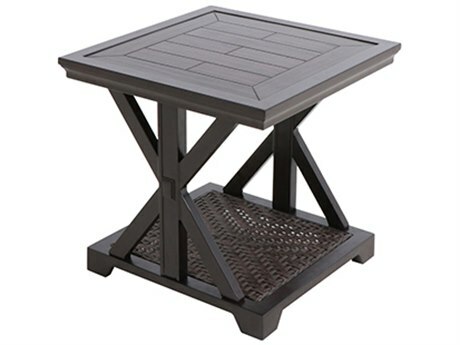 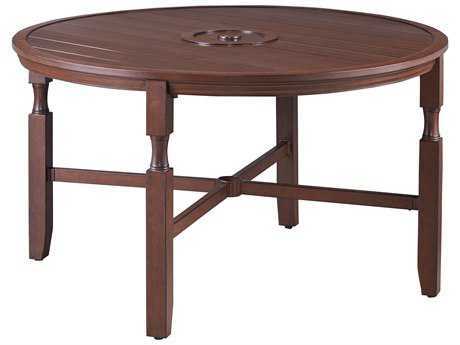 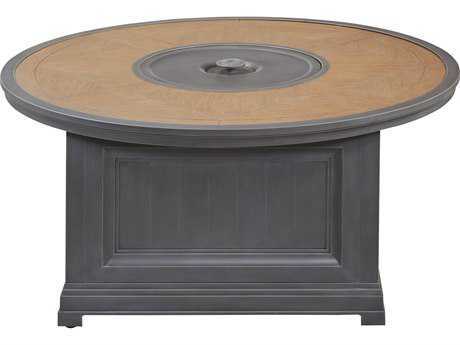 Outdoor dining is also well represented with unique dining table designs, and seating that features a swivel base for easy maneuvering. 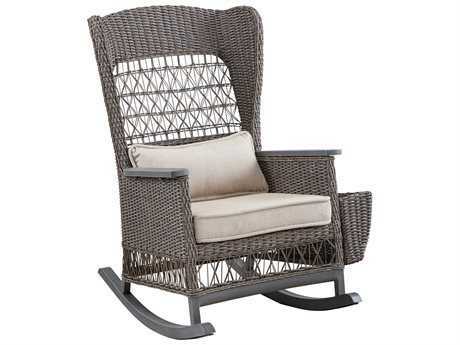 Each furniture piece from the outdoor collection by Paula Deen is designed for easy living that creates a cozy atmosphere that is welcoming and inviting. 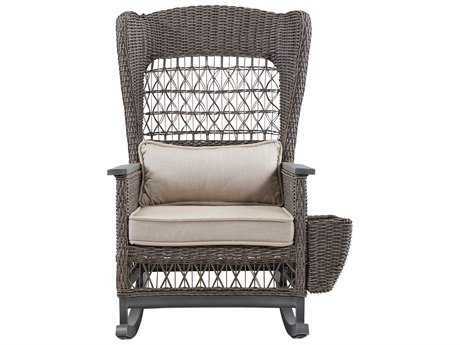 Perhaps the most impressive feature of Paula’s Deen outdoor collection with Sunvilla is the quality and attention to detail afforded to each piece found in her collections. 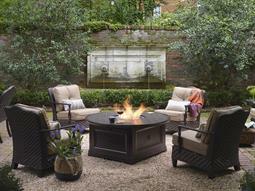 The Dogwood collection delivers a spirited aesthetic that pays tribute to Southern heritage. 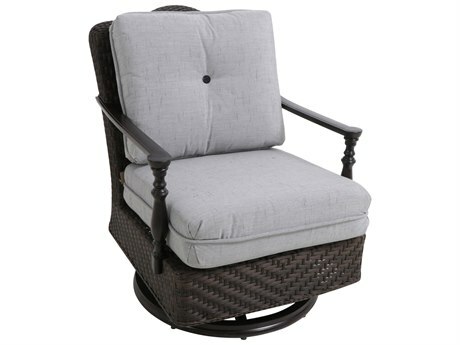 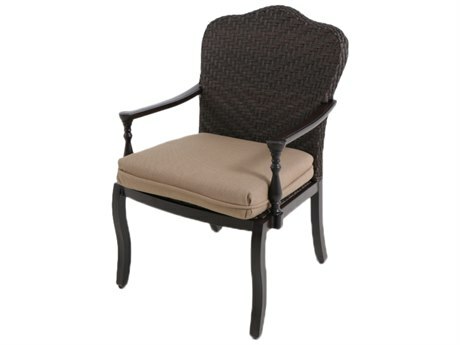 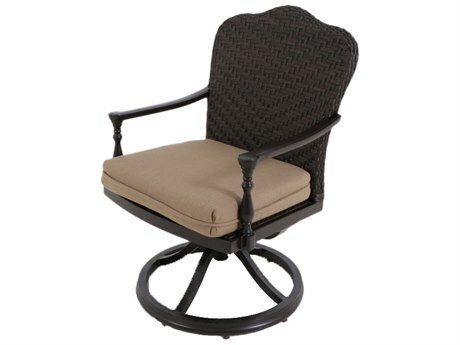 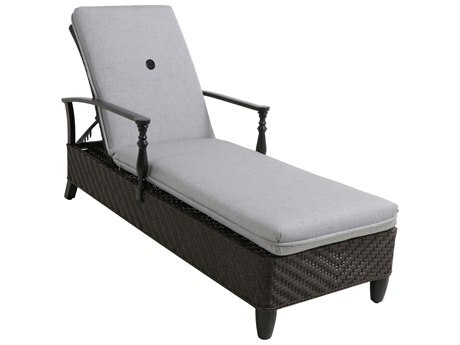 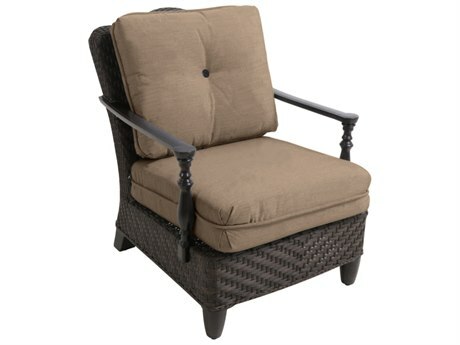 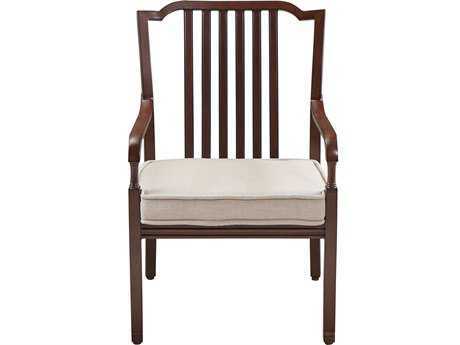 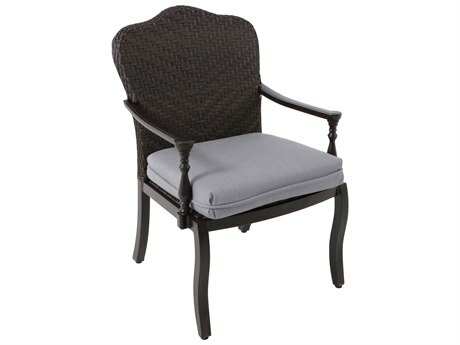 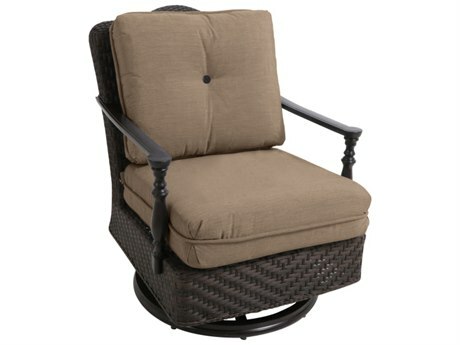 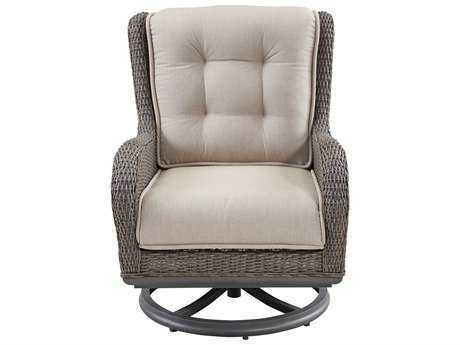 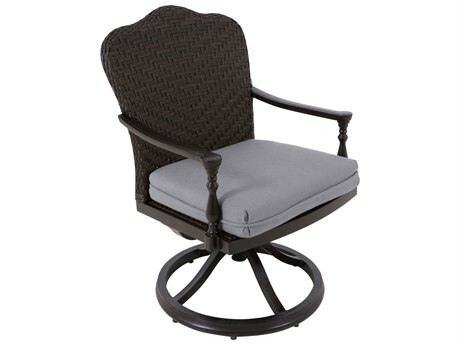 The collection features updated rattan styles that are built with modern convenience in mind. A light-wash driftwood finish and a choice between all-weather Sunbrella fabrics in almond or dove grey palette, are features that can be found within the sophisticated Dogwood collection. 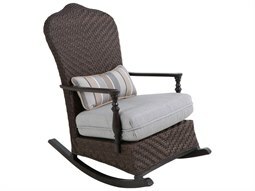 Customers will find that the hand-woven wicker covering the aluminum frames will endure even in the harshest climates and environments. 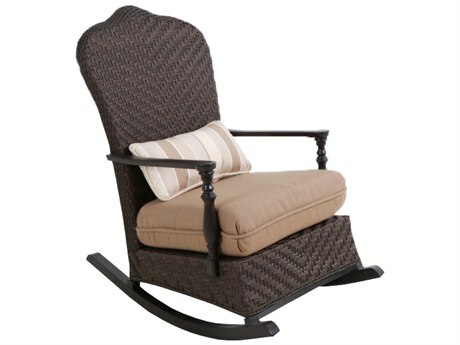 Wicker weave carries a three-year warranty, while frames carry a 15-year warranty against structural damage. 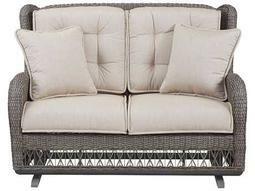 Fabrics and finishes have a one-year warranty against peeling or blistering, and cushions have a one-year warranty. 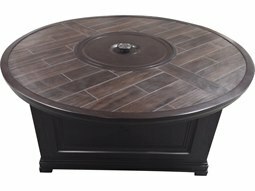 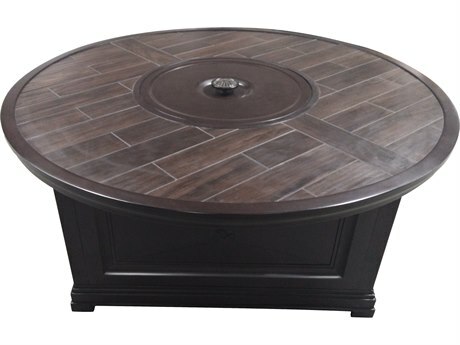 The River House collection delivers a stately presence with a rich oak finish. 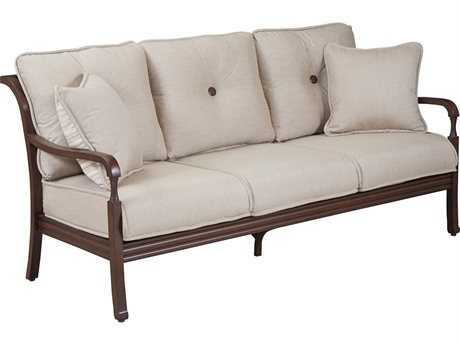 Its unique Sunbrella fabric options include a subtle tan tweed design or cream linen. Whether you select from the River House or Dogwood collections, these outdoor collections offer a truly memorable outdoor experience for high-style entertaining or lounging. 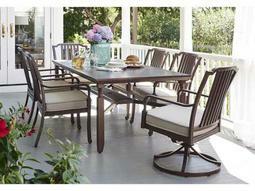 With Paula Deen’s outdoor collections, anyone can bring the Paula Deen lifestyle to their backyards.